The Filming starts on July 13th in Prague. 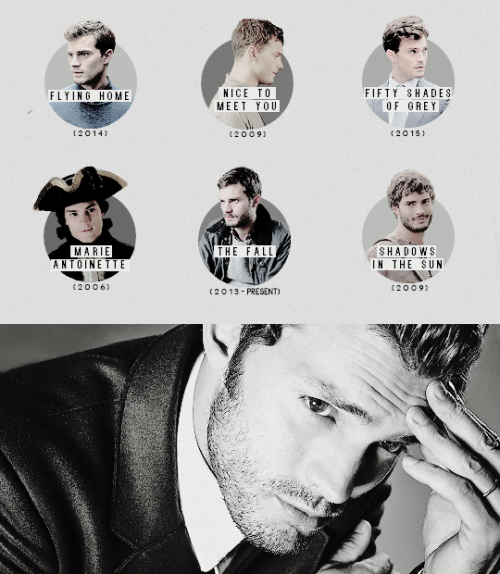 Happy 33rd Birthday Jamie Dornan! 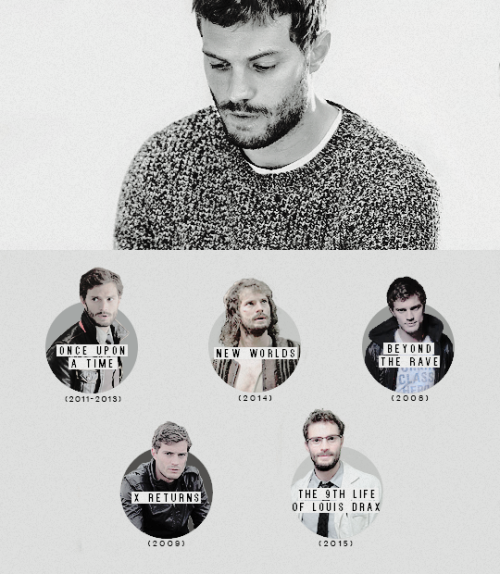 Jamie’s new film ‘Jadotville’ begins shooting in Ireland next week. Mark Strong has revealed that he will be joining Fifty Shades of Grey star Jamie Dornan in upcoming war thriller Jadotville. Speaking to The Hollywood Reporter on the sidelines of the Empire Awards on Sunday, the actor said that he had “signed up” for the film, which was acquired by Netflix at the Berlin Film Festival. Set in 1961, the plot centers on the real-life siege of an Irish UN battalion by 3,000 Congolese troops, led by French and Belgian mercenaries working for mining companies. "There’s a real fashion at the moment for stories that are based on real-life or inspired by real events," said Strong, who added that he was also looking at a project about the 1980 Iranian embassy siege in London. While he didn’t confirm, the project could be XYZ Films’ upcoming action-thriller 6 Days, due to go into production later this year and being directed by Toa Fraser. "I’m going to be playing Max Vernon, the negotiator," said Strong. Vernon was a chief inspector with the London police during the six-day siege that ended in a deadly 17-minute raid by British special forces.